 The Market is open every Saturday from 8a-12p from April 13th-November 2nd at Robinson Park. See below for more information about each Market! Little Green Bucket: Pumpkin Smash!